Thousands of students have access to Studiosity for free, thanks to their education provider. Search for your provider below to access your free account. If you're not eligible for free access (or if you have an account but would like to sign up for extra minutes) create a personal account here. Sorry, no listings found for that Search. Try changing your filter and search again. No activation code but need help? Can't find your free access? Not sure? 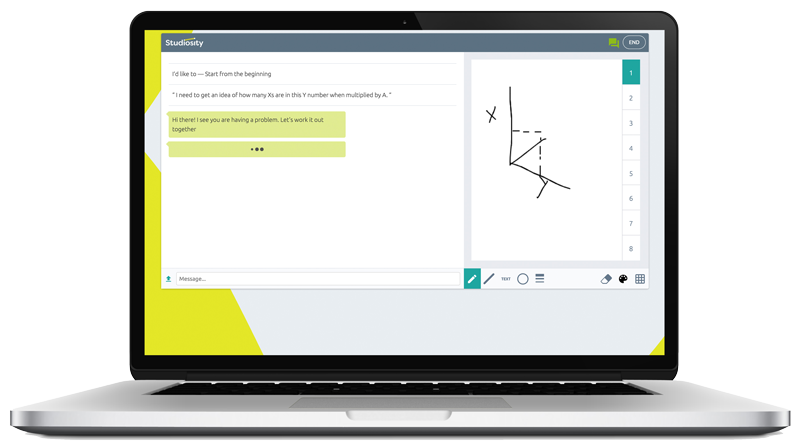 Next: How does Studiosity help students?